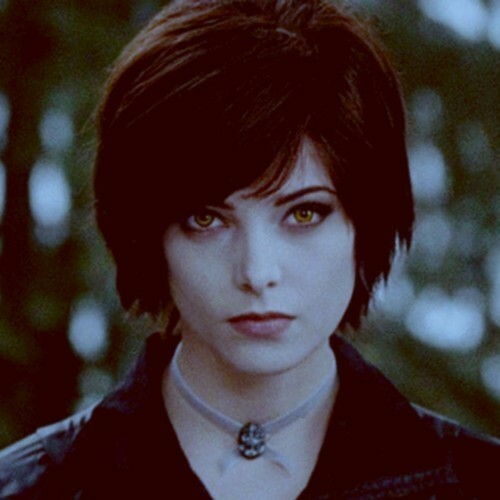 Alice Eclipse. . Wallpaper and background images in the অ্যালিস্‌ কুলেন club tagged: twilight saga alice cullen ashley greene eclipse.